New lottery "Suit Lottery" will be available after March 14, 2019 regular maintenance! 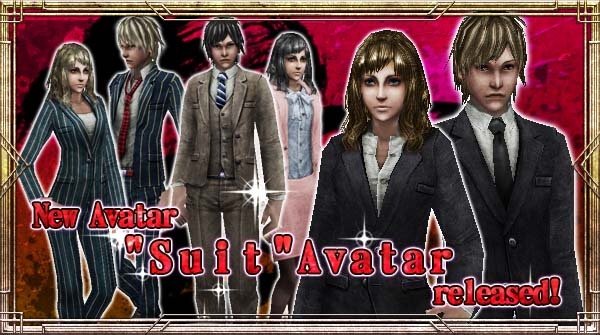 After March 14, 2019 regular maintenance, avatar lottery "Suit" will be available! You can check lottery's lineup here. We hope you give a try!